Q. Will I always get a discount when I use my membership card? A. Not necessarily. Each pharmacy determines their own retail pricing. Q. Why didn't I get a discount at the participating pharmacy? A. 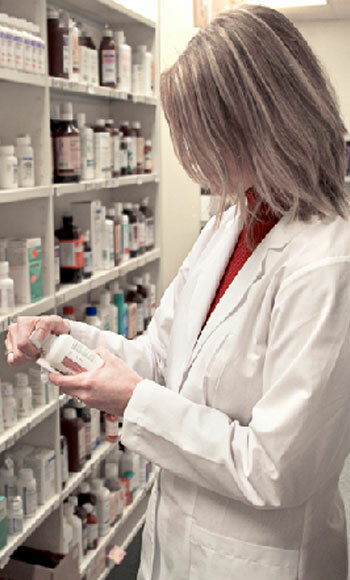 Many pharmacies price some prescriptions at or below cost in order to draw customers to their store. If you present your discount card and the price is higher than the pharmacy’s retail rate or sale price, you will always pay the lowest price available. Q. What if the pharmacy doesn't recognize the card's name? A. Always make inquiries in person and be sure to bring your card with you. If the pharmacy still has questions, have them call the Pharmacist Help Desk number on the back of your membership card. A. No. This membership is a discount card offering reduced prices. You are responsible to pay the pharmacy 100% of the discounted price.